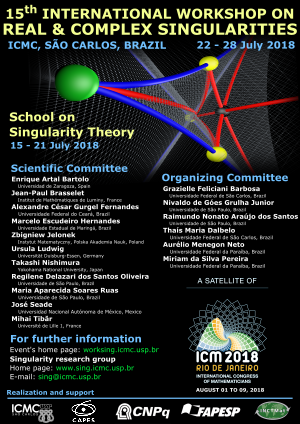 The International Workshop on Real and Complex Singularities is a biennial conference. It has been established as one of the key events on singularity theory, algebraic geometry, bifurcation theory and related areas. 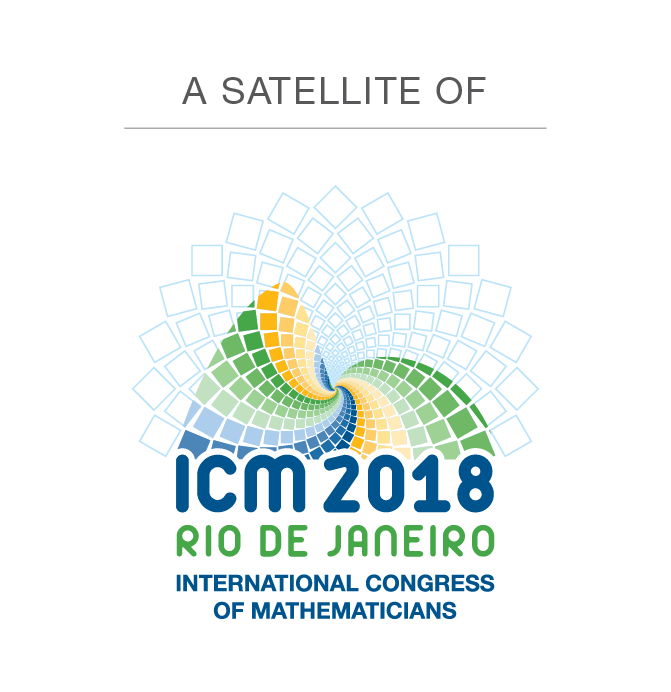 It brings together world experts and young researchers to report recent achievements and exchange ideas, addressing trends of research in a stimulating environment.